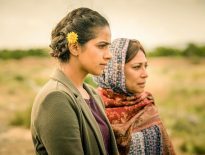 What Did You Think of Demons of the Punjab? 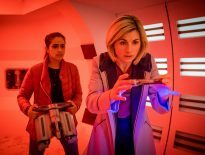 That was Demons of the Punjab, the first Doctor Who from the pen of Vinay Patel, and the first of Series 11 not to be written or co-written by new showrunner, Chris Chibnall (although he would naturally have overseen the serial, and we don’t know to what extent he’d have rewritten the script). Voted? Thanks. Why not expand on why you voted the way you did in the comments below? Was this finally the story in which Yaz came into her own? How was the rest of the cast used? 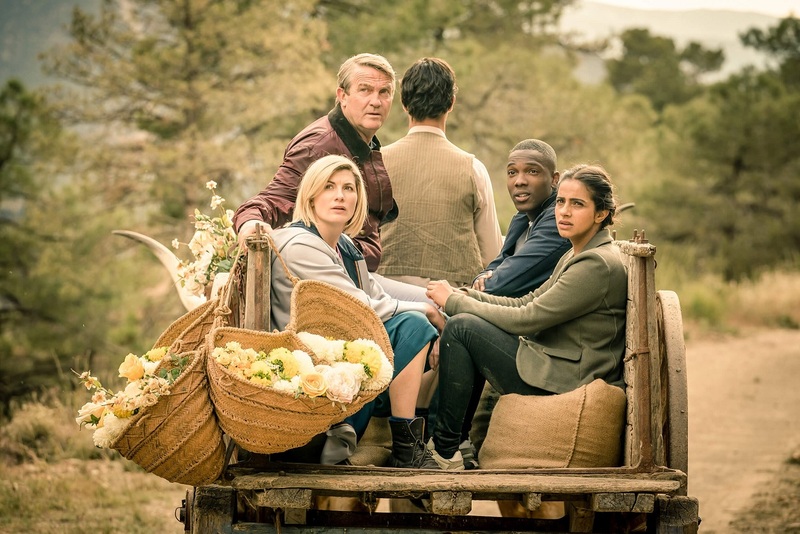 And, now we’re more than halfway through Series 11, how does it compare with previous stories…?